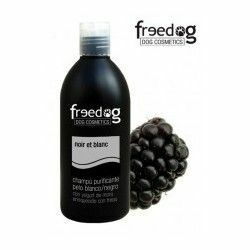 Freedog Shampoo Hydratant For Long Hair is a shampoo ideal for dogs with long hair (type Maltese, and York). 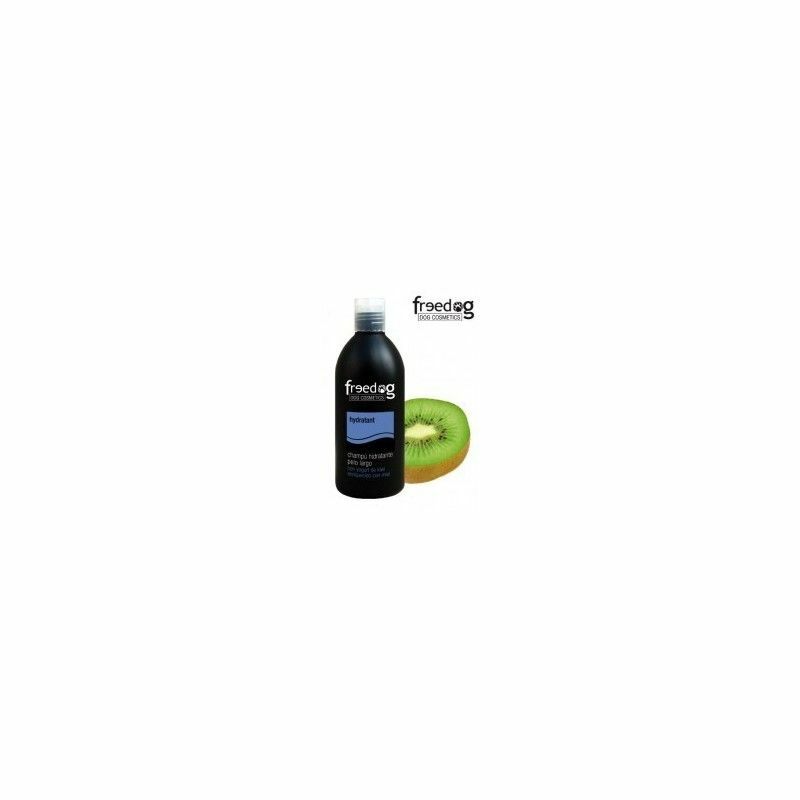 With a formula exquisite and pleasant, with a base of yogurt, extract of kiwi and honey. 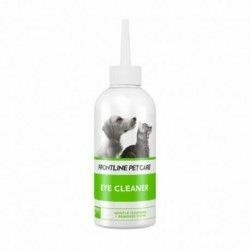 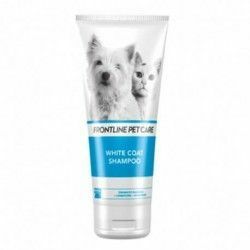 Its ingredients are natural and promote good hydration of the fur. 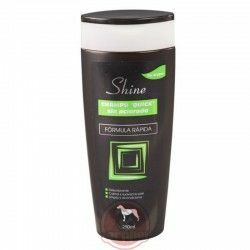 With effects anti-static agents, which help to maintain the elasticity, and therefore favor the hairstyle. 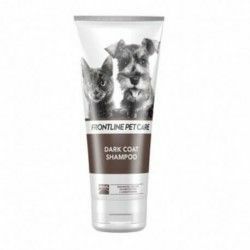 Freedog Delicat Puppies and Sensitive Skin is a natural shampoo especially friendly with the skin and coat, so that is indicated for puppies and for adults with sensitive skin. 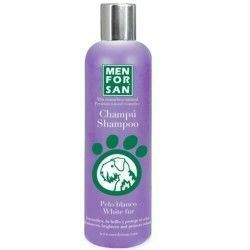 Its formula is based on plants and extracts of wheat that have great power of hydration on the hair. 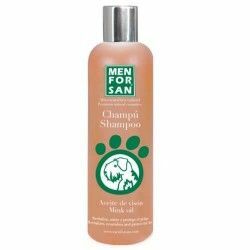 It is rich in vitamins and antioxidants that bring health to the hair, and protect their proteins and enzymes. 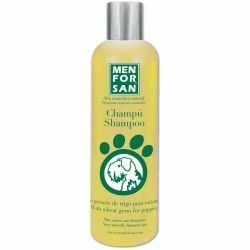 This product contains no detergents, artificial. 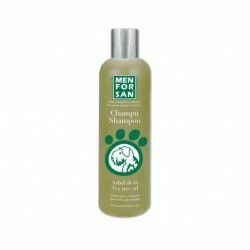 Natural shampoo friendly with the mantle of puppies and other sensitive skins. 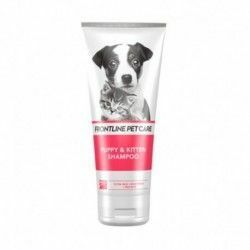 With ingredients that hydrate and protect the hair. 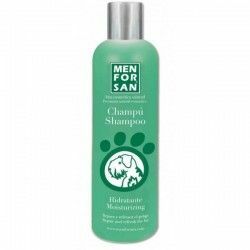 A product that contains no detergents, artificial. 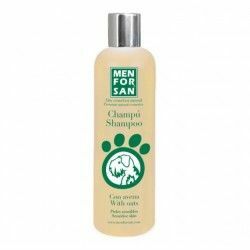 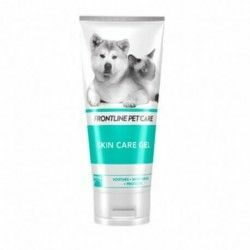 Bottle of 300 ml a shampoo with a formula very delicate, suitable for puppies and animals sensitive skin. 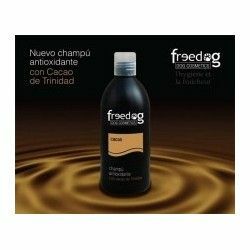 Description: Freedog Shampoo Hydratant For Long Hair is a shampoo ideal for dogs with long hair (type Maltese, and York). 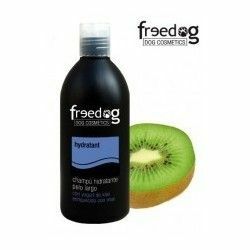 With a formula exquisite and pleasant, with a base of yogurt, extract of kiwi and honey. 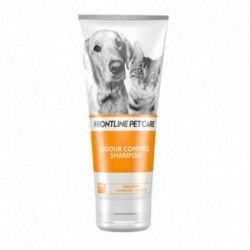 Its ingredients are natural and promote good hydration of the fur. 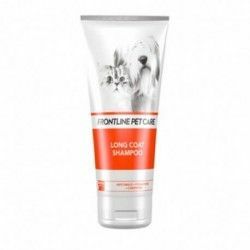 With effects anti-static agents, which help to maintain the elasticity, and therefore favor the hairstyle.